Gumnut at Forum Early Learning Centre is located on the Mezzanine Level of the Forum West Building. 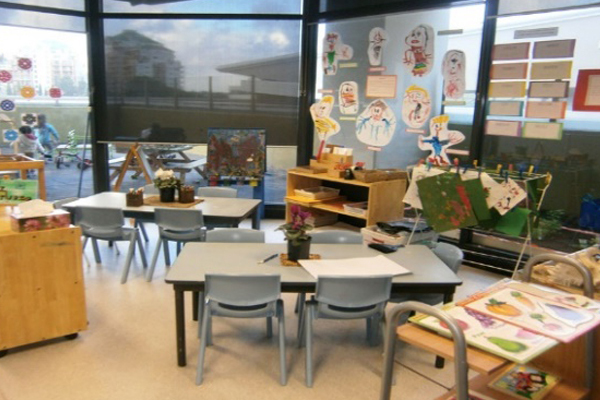 This purpose built Centre has beautiful natural light and two open outdoor playgrounds. The convenient location is right next to the St.Leonards Train Station, with parking available on Herbert Street. 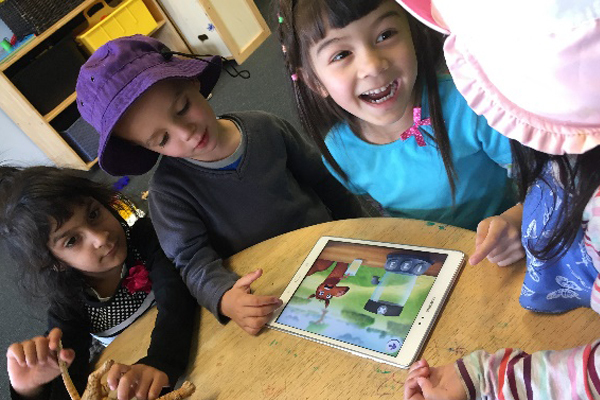 The dedicated and passionate team of early childhood professional educators provides an enriching program through a series of principles, practices and learning outcomes guided by the Early Years Learning Framework. 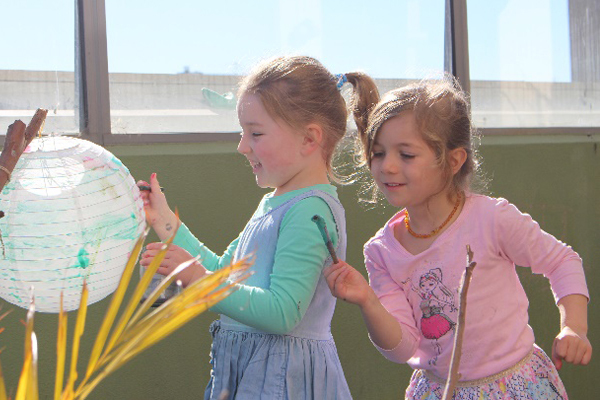 Our Centre is licensed to cater for 45 children daily aged from 6 weeks to 5 years old. It operates for 50 weeks a year and opens from Monday to Friday. 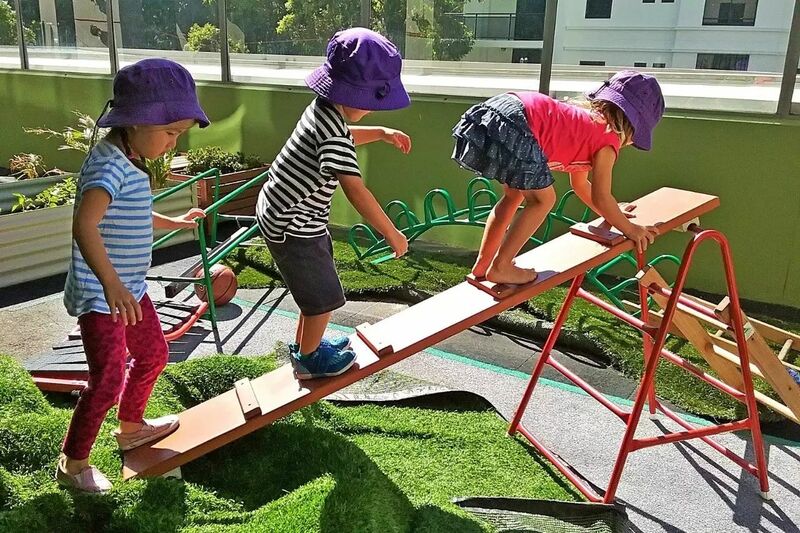 Gumnut at Forum Early Learning Centre has a dedicated and passionate team of early childhood professional educators who are very experienced and committed to provide an enriching program through a series of principles, practices and learning outcomes guided by Early Learning Frameworks. 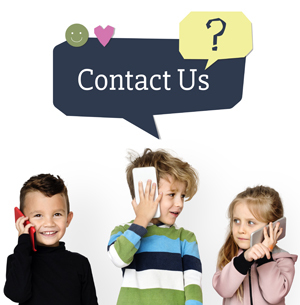 Our professional team of early childhood educators work with the elements of the National Quality Standards. The educators deliver education and care which they reflect daily on their practices, and strive for continuous improvement in all quality areas of the National Quality Standard. Our professional team is constantly working on positive and supporting environment. We exemplify the values that leads to intellectual curiosity and learning, and foster these values in children. Our educators are an advocate for high quality early childhood and always strive to give children the best learning opportunities. We are fortunate to have a great team who is always willing to support each other, and shows great team spirit. please book a free tour in advance.